Are you a local Verde Valley business interested in sponsoring the VVCC? FIND OUR MORE ABOUT BECOMING A VVCC BUSINESS SPONSOR TODAY! 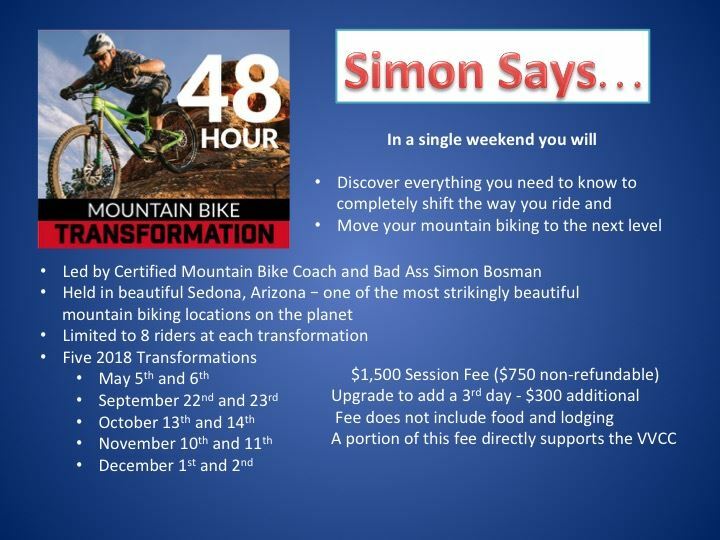 The Verde Valley Cyclists Coalition is only as strong as our membership, and none of VVCC's feats are possible without the support of our Business Sponsors. 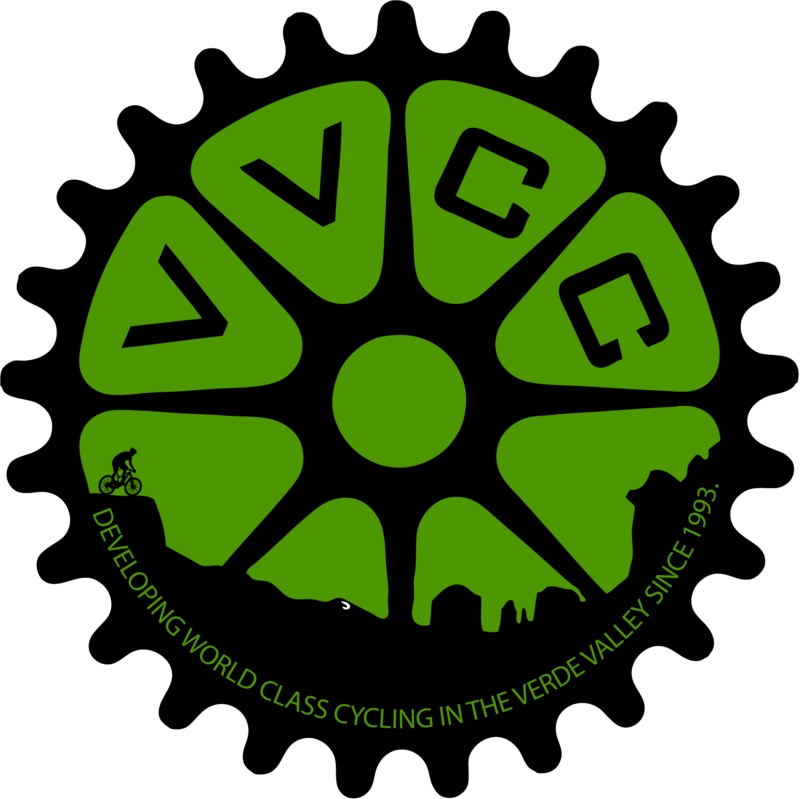 There are lots of local businesses that believe in Verde Valley cycling, and show the love by supporting the VVCC. You can find shout-outs to our business sponsors throughout the website, and in this list. 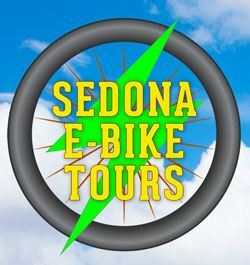 Show your support for the VVCC by frequenting these excellent Verde Valley establishments and tell them "thanks for doing your part for Better Cycling for the Verde Valley".